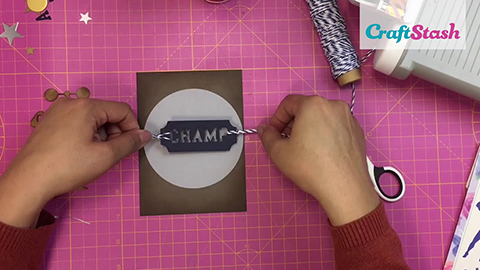 Introducing Card Making Magic by Christina Griffiths! Card Making Magic – the Christina Collection – aim to provide you with inspiring, high-quality products that are easy to use, are suitable for all skill levels & are a must-have for you craft box! The Christina Collection – the 5” x 7” set by Christina Griffiths is the first launch from Card Making Magic. Easily create beautifully decorated cards & boxes just like Christina using these amazing easy-to-use dies & stamps. Not only will you be amazed at the intricate details, you’ll be amazed at the prices! Perfect for special occasions or any occasion! Ignite your creativity spark with any or all of this wonderful collection! These three new Additions die, stamp and stencil sets are the perfect extra set to create cards for men, romantic celebrations and new babies.